We offer a range of storage units near Corsham for both domestic and business storage. There are all sorts of reasons why you might need access to storage facilities. Maybe you’re moving to Corsham and your new home is not quite ready yet. Or maybe you’re trying to sell your home and want to get rid of some of the clutter. If you have excess stock taking over your business premises and need a place to store it, give us a call. Whatever the reason, you can store your things with us and know they are safe and secure for as long as you want. At Calne Self Store we have a full range of contracts for both long term storage and short term storage in Corsham and the surround area. 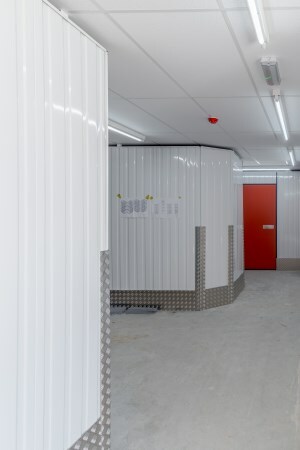 All the storage rooms are individually alarmed and are fully monitored 24 hour, 7 days a week by state of the art CCTV security to keep your belongings, cherished items and everything else safe and secure. For as long as your belongings are with us you will have unlimited free access to your storage room. 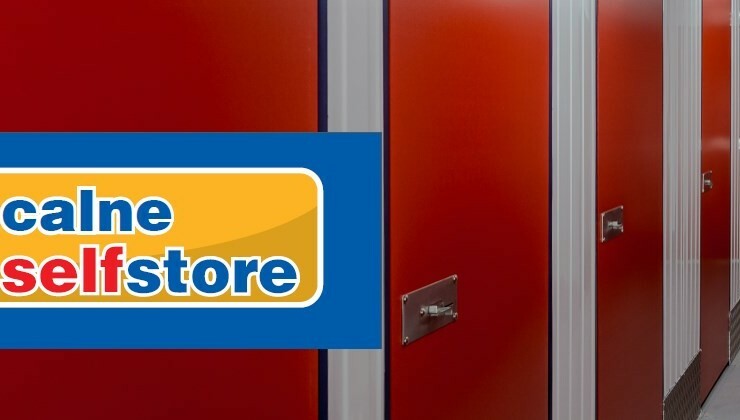 Everybody has a different requirement which is why we have a wide range of rooms available, have a look at our storage calculator to see how much space you need and if you have any questions drop us a line at info@calneselfstore.co.uk for a no-obligation chat about your storage requirements. What sort of storage do you offer?